ONEY ANWAR AMAZING ACHIEVEMENTS IN 2017 - The Indonesian Surfer from Sumbawa (Lakey Peak) had a amazing start of the year with a win at the WQS 1000 in Queensland, Austrália. A few events later in Japan at the WQS 6000 Chiba Pro Oney got to the semi finals only being stoped by the surfer that won the event. The year was promising at that time to the only Indonesian surfer qualified to run all the WQS World events. 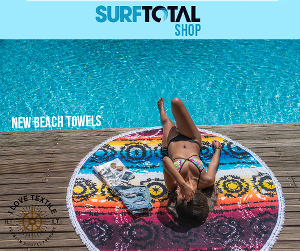 However an injury happened in mid june when the Indonesian professional surfer was competing at the WQS 3000 Volkswagen SA Open of Surfing in South Africa. His Toe got broke after Oney made a majour floater. This Injury just broke his greatest year and despite Oney keep on competing, that Handycap didn't allow him to keep the great results. Even so Oney achieve the top 80 in the World Ranking and he's getting ready to achieve the qualification for the World Tour in 2019. RIO WAIDA WAS THE WSL ASIAN CHAMPION 2017 - The young Indonesia/Japanese surfer achieve his best results ever in the WQS Asia. Rio is a complete and super consistent surfer in all kinds of surf conditions. The 17 year old surfer that lives in Bali Win the WQS 1000 at Watukarung, the Hello Pacitan Pro, He got second at WQS 1000, the Komune Bali Pro in Keramas, and got third position in other 3 WQS events in Asia. A majour year to Riou that allows him to run all the WQS events in the world and try the qualification to the World Championship 2019. Rio had a average heat score of 13.44 points which tells a lot of his surf competition skills. INDONESIA WILL HAVE 10 WORLD SURF LEAGUE EVENTS IN 2018 - Indonesia will be the country that will held more quantity od WQS events in 2018. 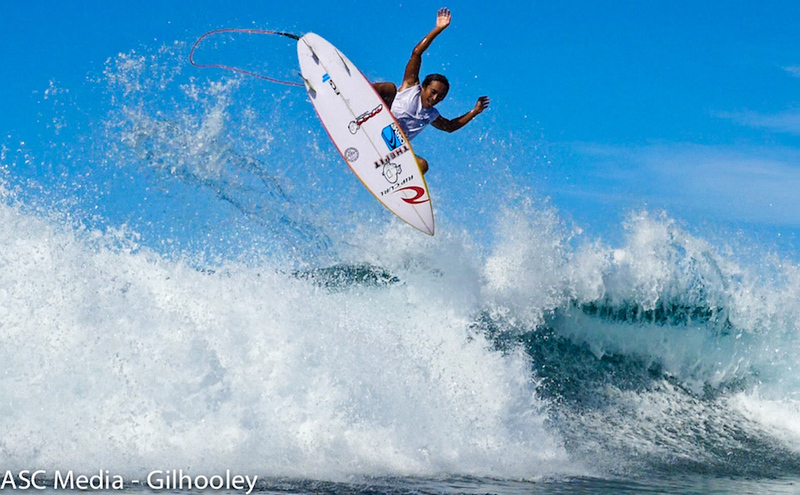 The local Indonesian Governments will be the major World Surf League funders and surf supporters in the World. The WQS dates and places of the WQS Events in Indonesia, the arquipelago that have the best waves in the World: Krui Pro (QS1,500), Krui, 15-20 April - Komune Bali Pro (QS1,500), Keramas, 25-29 April- Mentawai Pro (QS1,500), Right Lances, May 9-13 - West Sumbawa Pro (QS1,000), Yoyo's, June 29 to July 3 - Nias Pro (QS1,000), Lagundri Bay, July 24-28 - Cimaia Pro (QS1,000), West Java, August 8-12 - Hello Pacitan Pro (QS1,500), Watu Karung Java, August 16-20 - Simeulue Pro (QS1,000), Simeulue Island, Aceh, September 5 to 8 - Rote Pro (QS1,000), Rote Island, September 12-16 - Lakey Peak Pro (QS1,000), Sumbawa, October 11-15. We can even guess that this 2018 can also work as a test for a even major importance of Indonesian waves in the World Championship Tour in 2019. WCT RETURNS TO KERAMAS IN BALI - Indonesia is universally regarded as home to world-class waves and is a location where the World Surf League is exploring long-term opportunities for the sport. Keramas is a fantastic venue and the major World Championship Tour event will go there between May 27 and June 9, 2018. The event will have both girls and mens competition. 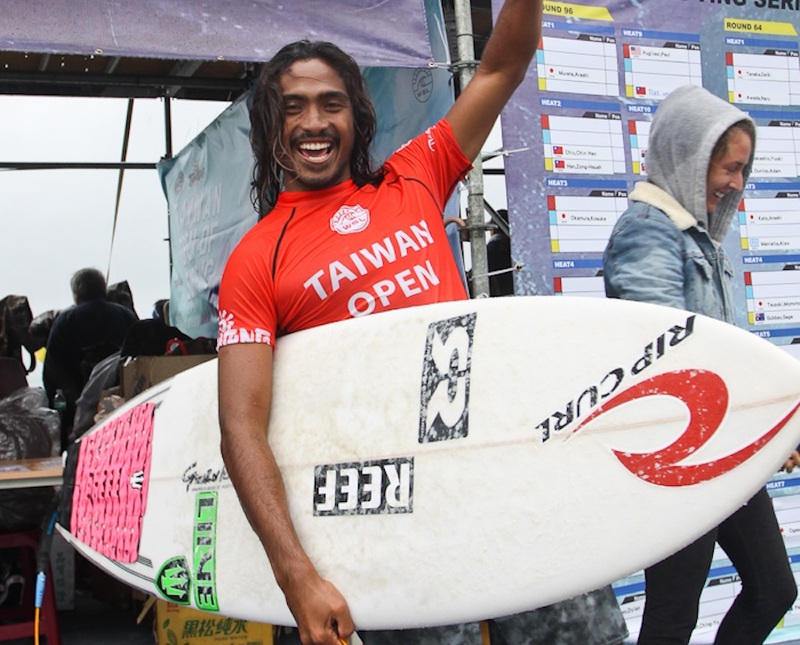 DARMA PUTRA TOJONG WIN OVER ADRIANO DE SOUSA - Indonesian Balinese surfer Darma Putra Tonjo beat Adriano de Souza( World Champion in 2015) in keramas, at the WQS 1000 Komune Pro, considered one of the most perfect waves in the world. 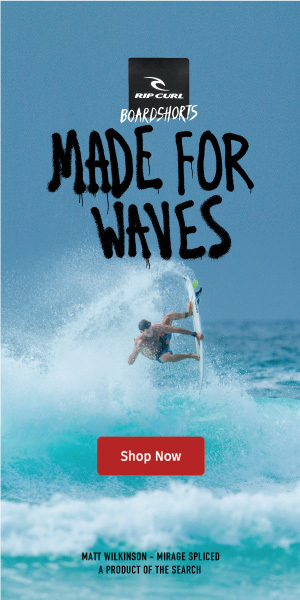 This fact proves that Indonesia surfers, like Darma Putra, have an incredible talent and potential to run the WQS World Tour and be potential qualifiers to the World Championchip Tour. THE LAUNCH OF THE INTERNATIONAL SURFING COMPETITION AMAZING GEOPARK ADVENTURE TOURISM 2017 IN WEST JAVA OCTOBER 14 - Attending the event was tourism minister Arief Yahya, who during his speech mentioned the Geopark Ciletuh tourist attraction. In August 2017, a team from UNESCO visited the site to assess whether Geopark Ciletuh can be eligible for the title of UNESCO Global Geopark (UGG). With the theme 'Cimaja Geosurf Challenge, Our Amazing Adventure', the surfing competition was held at Cimaja Beach, located in the Geopark Ciletuh area and had the participation of some of the best International and Indonesian surfers.